Everyone knows that I love antiques, but even I’ll admit that it can sometimes be difficult to decorate in a functional way using ONLY antiques. That’s why I’m constantly perusing the latest shelter magazines and decorating books, collecting ideas and inspiration from today’s top interior designers. 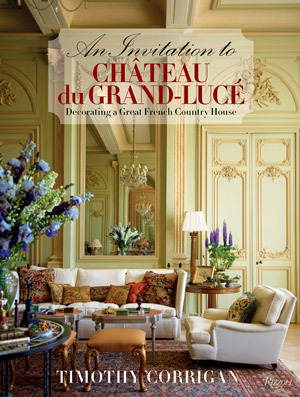 One of my favorite books is An Invitation to Chateau du Grand-Luce by Timothy Corrigan. Timothy Corrigan certainly has mastered the art of creating an elegant atmosphere that is also fully functional and most importantly, comfortable. The story of how Timothy acquired and subsequently breathed new life into Chateau du Grand-Luce is not only inspiring (who wouldn’t want to buy a great chateau and turn it back into a private residence?! ), but also a lesson in decorating for real life, proving that form and function are not mutually exclusive. I love pouring over the gorgeous images in his book, noting his use of color, scale, and style that ultimately create a warm feel that envelops you even from the pages. The ultimate purpose of the house, however, is to be a home, a place to entertain friends and the furniture arrangements needed to be accommodating for conversations and actual everyday living. I can just imagine attending a country weekend in this beautiful home. Arriving in the early evening on a Friday, just in time to change and enjoy a cocktail on the gravel allee in the formal garden, followed by a casual dinner in the orangery. Perhaps after dinner retiring with a book in one of the many well-appointed guest rooms only to awake the following morning to a gorgeous view of the gardens. A leisurely Saturday spent admiring the many works of art in the home would turn into an evening to remember with dinner served in the formal dining room. And who wouldn’t want to stay up to the wee hours of the morning, enjoying lively conversations in the Salon Chinois? In my mind, what Timothy Corrigan has done with Chateau du Grand Luce is create a world within a world. A place that doesn’t shut out the modern era, but embraces the way we live today, while still remaining true to the roots of our past. I was fortunate enough to meet Timothy recently in Atlanta at the Design Bloggers Conference and now I am not only smitten with Chateau du Grand Luce, but also with the man of the manor himself. 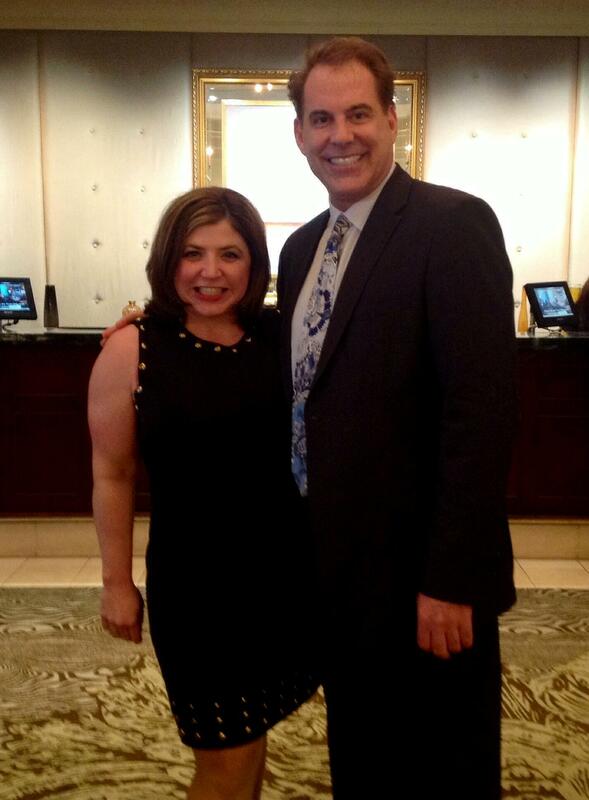 When I met him, I told him I was his doppelganger–he was an English major, I was an English major. He worked in advertising, I worked in advertising. He moved to Paris which changed his career to design, I moved to Paris which changed my career to antiques! 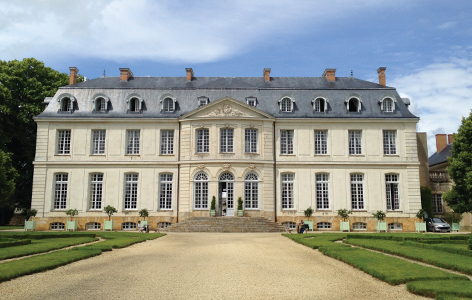 He bought a chateau….I….well, still waiting on that one! 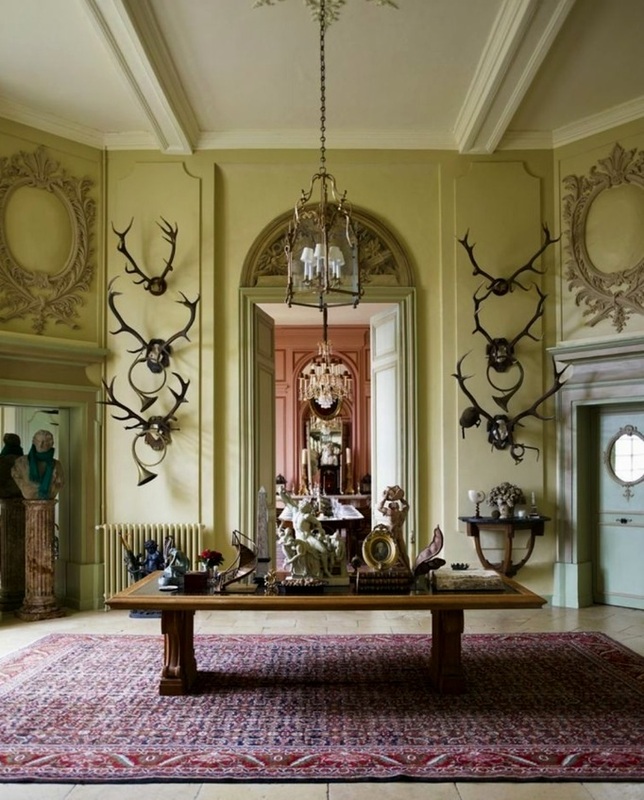 Regardless of whether I’ll ever own a grand chateau, I am inspired to take lessons from what Timothy’s done in his home and apply them to any space I find myself inhabiting. Honor the past, but live fully in your home now. 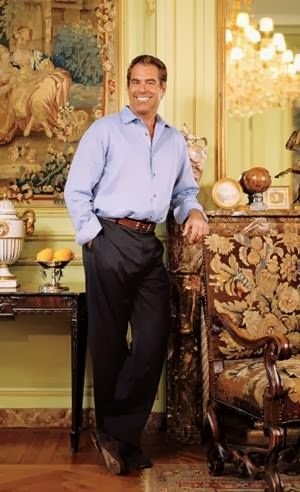 After all, there is no greater luxury than comfort, and I’d prefer to have my comfort in a gorgeous room filled with antiques and pieces that mean something to me. 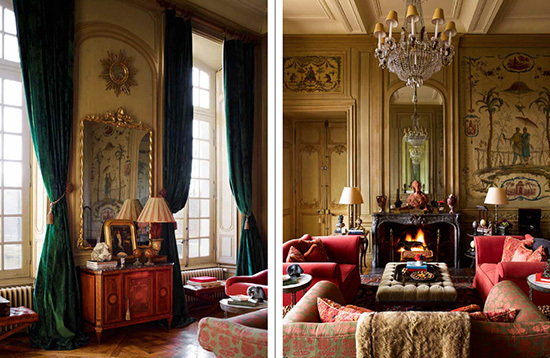 I will probably never own a grand chateau, but Timothy’s style and use of antiques in design are inspiring. I’ll be looking for his book, looks like a fabulous read. Thanks so much for introducing me to Timothy and Chateau du Grand-Luce.